Southern A&E, LLC is a full service architecture and engineering design firm specializing in educational, athletic and commercial design. Since 1970, Southern A&E has proudly served the design needs of over 64 K-12 educational systems in Georgia. During that time we have completed: 108 new elementary schools, 64 new middle schools, 34 new high Schools and thousands of additions and renovations. The Athletic market has always been a staple of Southern A&E's design repertoire. We have a vast experience in athletic facilities including: gymnasiums, stadiums, synthetic turf fields, baseball and softball fields, hitting and pitching facilities, field houses, tracks, multi-pupose fields, and weight training facilities. Commercial design continues to be a strong component of Southern A&E’s project mix. Over the company’s history, we have designed various commercial building types including office buildings, restaurants, churches and corporate headquarters. Southern A&E has focused on assembling a diverse team of competent designers, all with varied commercial experiences, capable of meeting the individual needs of our commercial clients. 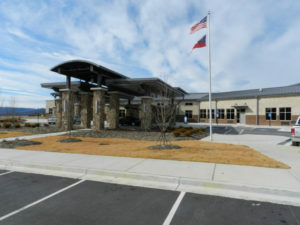 Southern A&E’s industrial building experience dates back to projects Denney Associates designed for Southwire Company in Carrollton, Georgia. Over the company’s history, we have grown and expanded our design capabilities in the industrial market. These projects include sub-stations for electrical cooperatives, studies and designs for manufacturing, repair, maintenance and storage facilities for varied users. 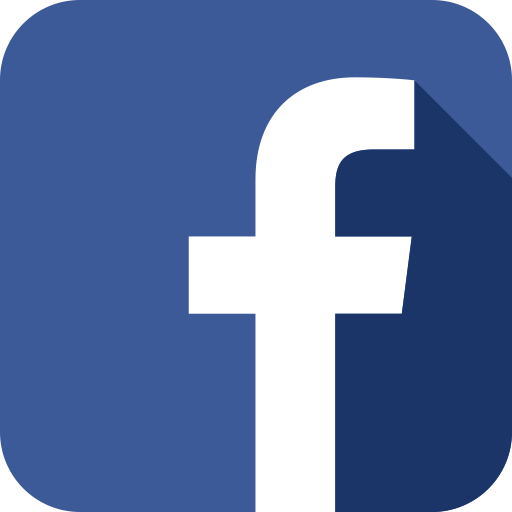 Southern A&E, LLC is dedicated to unsurpassed client service and value, delivered with honest communication and vision. Through education, leadership and accountability within each member of the Southern A&E family, we provide innovative and quality architectural and engineering solutions for our clients. Southern A&E, LLC is a full-service architecture and engineering design firm specializing in educational, athletic and commercial design. The primary focus here at Southern A&E is the complete satisfaction of each of our clients. To achieve this goal, we encourage each of our employees to think like an owner/manager when dealing with a project of any size. This is an important trait that sets Southern A&E “a notch above the rest” in our highly competitive industry. Southern A&E’s roots go back to 1970 when Roy L. Denney Jr. founded Denney Associates in Carrollton, Georgia. Though the firm initially focused on residential design, over the next decade, Mr. Denney expanded his repertoire to include master planning, commercial and educational design projects. 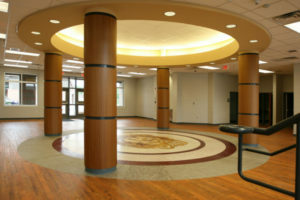 During the 70’s and early 80’s, Denney Associates built a strong presence in the design of educational facilities in Georgia. In 1983, Denney Associates joined Southern Engineering Company with Roy Denney becoming the Vice President in charge of Southern’ s architectural design business. 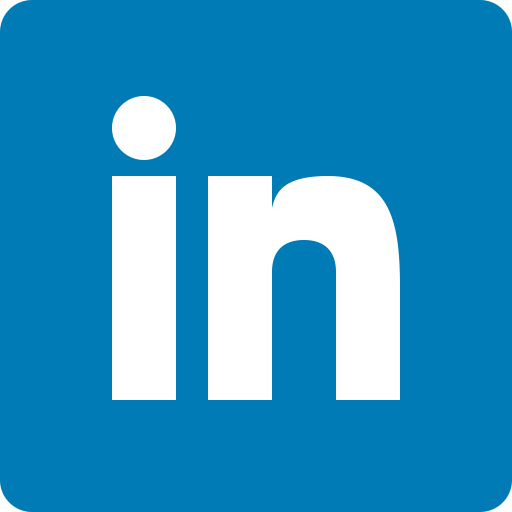 Through the acquisition, the company began offering in-house engineering services. In September 1998, the two principal architects, Roy Denney, Jr. and Ernest Varney, purchased Southern Engineering’s architecture and engineering business to form Southern A&E, LLC, an employee-owned company. 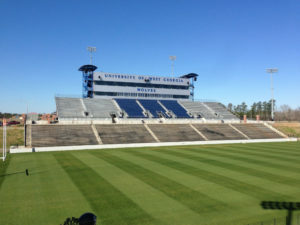 Since then, the company has established itself as a leader in the design of facilities in the state of Georgia. Currently, Steve McCune serves as our CEO and L. Joseph Walker serves as President of Southern A&E. 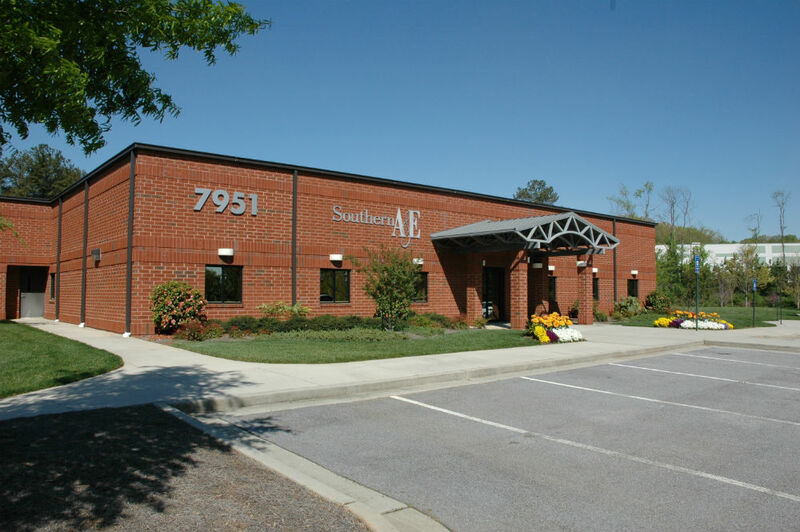 The architectural staff at Southern A&E strives to influence and improve the built environment through the quality and effectiveness of our designs. From initial programming through commissioning of the building for client use, Southern A&E’s architectural staff is prepared to design within the client’s budget, meet the design schedule, solve problems associated with the building process and progress the design and construction. Our civil engineers/landscape architects take pride in helping the client plan every aspect of the site to create a layout that will work well now and into the future. From the largest campus to the smallest parking lot, we help put together a sensible, functional, and adaptive plan that will address every need. Our complete range of civil/landscape design services includes land planning, site assessment/selection, grading, drainage, erosion control, hydrology, and conservation services. Southern A&E recognizes that every client and each facility has unique requirements. We believe that electrical systems don’t have to be complicated to be effective. Our LEED Accredited Professionals apply sustainable design where practical. The result: safe, comfortable, efficient and reliable buildings, which are more easily maintained and less expensively operated. Southern A&E’s electrical engineers also specialize in low voltage system. Southern A&E’s goal is to design systems that provide exceptional indoor air quality, energy efficiency, and maintainability that meet or exceed the needs established by our client. Our design services include heating, ventilation, cooling, dehumidification, energy recovery and energy management. Though mostly hidden from view, plumbing systems are an integral part of our built environment. Our plumbing design services include: service water piping, sewage disposal, fire protection and specialty piping. Southern A&E’s structural engineers use their knowledge of various building materials, such as steel, concrete, and masonry, to provide safe, economical structural systems to support the overall building design. Our structural engineering services include Feasibility studies, plan and spec preparation, consultations, inspections, and investigations. Our food service designers strive to keep open communications with our clients in order to ensure a functional and attractive kitchen space. Our kitchen/serving area designs are based on a complete understanding of our client’s needs, the constraints of the building and all the regulatory requirements of the space. Our food service design capabilities include kitchen equipment specifications, assessments/studies of existing facilities, code compliance, and planning of areas. Southern A&E’s interior designers utilize fundamental design principals to create well composed, interesting atmospheres that meet the needs of our clients. The intent is to complement the architect’s design through the cohesion of materials, colors, scale and textures, ultimately arriving at an orchestrated blend of aesthetics and functionality. Southern A&E’s complete offering of interior design services includes space planning, furniture/equipment. At Southern A&E, we assign a seasoned construction professional to administer the construction contract on behalf of our client. Our contract administrator will make certain the contractor’s work meets the requirements of the drawings and specifications. The contract administrator will make site visits to verify compliance with the construction documents and provide written reports (with images) to keep you informed.